Opt to make a statement this summer. This paper hat features an exaggerated wide brim and will surely make you stand out! 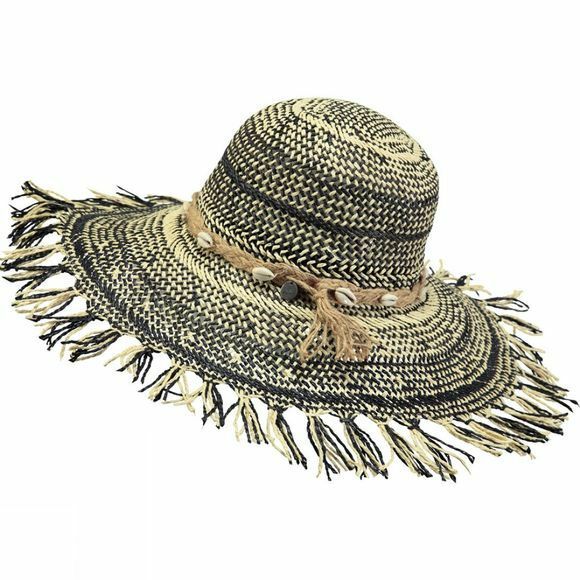 The hat comes with an adjustable fitting system on the inside and beautifully decorated brim.